Jefferson’s “Very Small Batch” bourbon is the flagship bourbon from the McClain & Kyne Distillery. However, Jefferson’s is only bottled at McClain & Kyne. It is sourced from elsewhere (probably the Stitzel-Weller Distillery, but don’t quote me on that). It is aged 8 years and bottled at 82.3 proof. As I have talked about before with Basil Hayden’s, 80 proof is a low proof point for craft bourbon, but (unlike Basil Hayden’s) Jefferson’s does not drink like an 80 proof spirit. Even at 82.3 proof, the nose on Jefferson’s can be slightly hidden. The first notes are oak and vanilla, but there are some rich, sweet notes of green apples, honey, and brown sugar that come through after a few minutes. 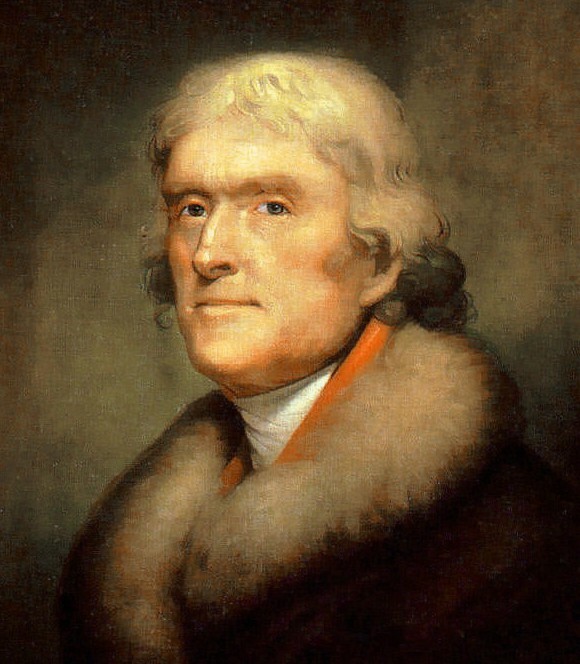 Jefferson’s is medium-bodied, despite its proof. The palate opens up a lot of sweetness, vanilla, nectarine, peach, and some light citrus. The finish is warm and complex, with some soft oak and barrel char, followed by the same sweet fruits of the palate. The finish reminds me of the fruit section at a fresh market, where the smells of berries and peaches linger across the palate for a long while. On the whole, Jefferson’s is a very good value buy if you can find it. The Jefferson’s Reserve and the Presidential Select are sometimes more available than the standard Jefferson’s. 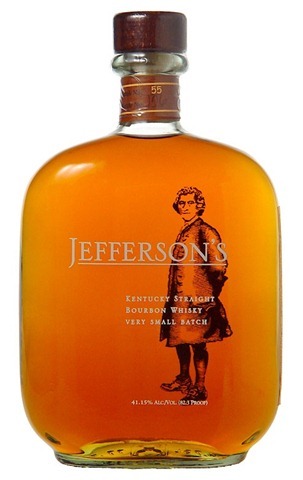 However, Jefferson’s is a solid, well-built bourbon with a lot of sweetness throughout the whiskey. It isn’t especially complex, but it is a quality bourbon. My grade: B-. Price: $30-35/750ml. This is an enjoyable pour, but I there are whiskeys I prefer in this price range.